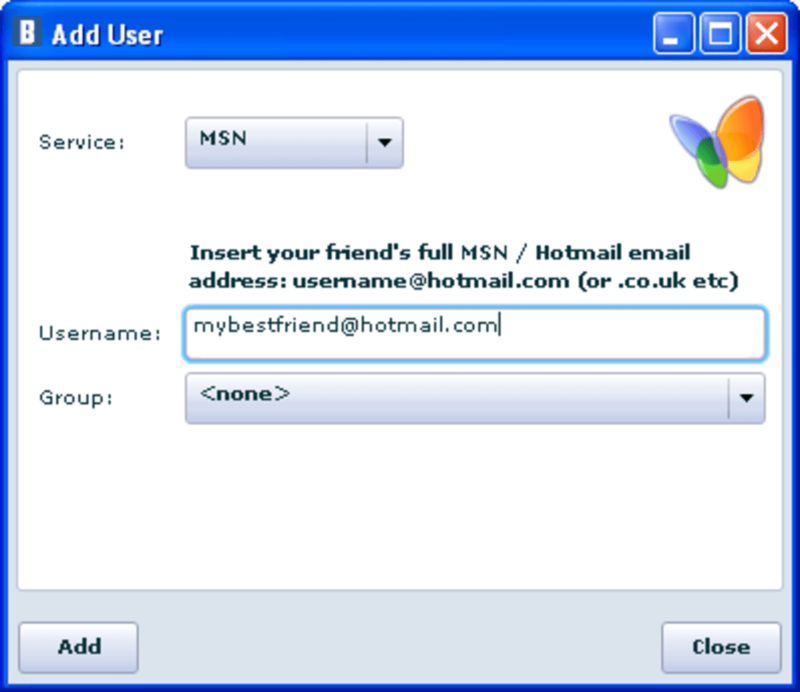 If your friends are scattered all over different social networks, keeping in touch with them all can be a real pain. Luckily you now have Babuki, a simple Adobe Air app that lets you manage several IM accounts at the same time. Babuki has support for the most popular instant messaging networks, namely MSN, Yahoo!, ICG, Google Talk and AIM. 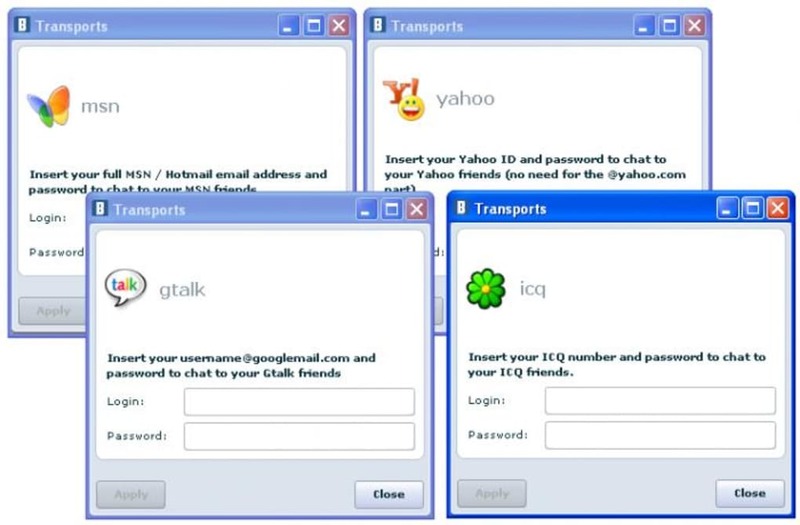 But that's not all: the program can also display contacts from social sites such as Facebook, MySpace, Social.im and LiveJournal. Adding all your different accounts to Babuki is as easy as clicking on the appropriate icon and entering your user data. All your contacts will be automatically imported to the program and sorted out on its interface according to the network they belong to. You can easily distinguish them thanks to an icon that shows up beside each contact. 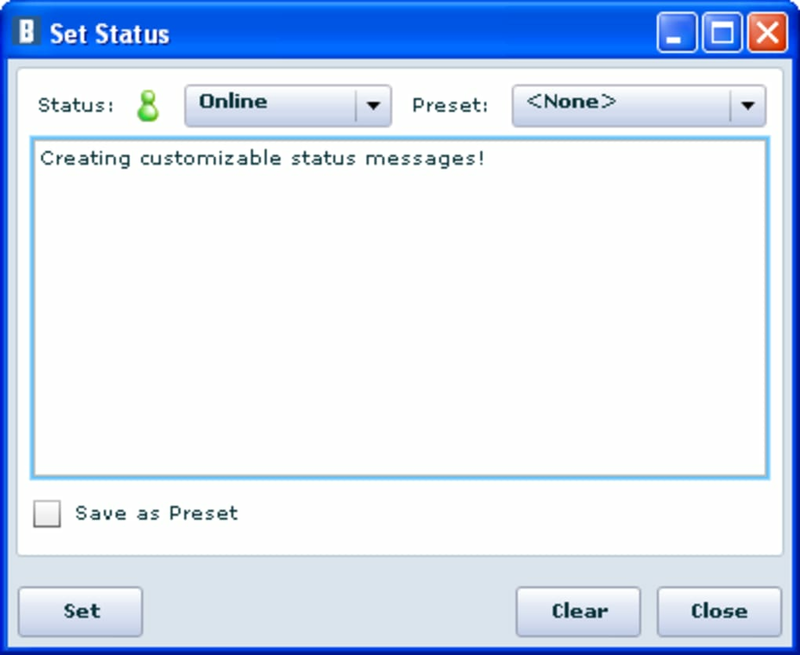 Babuki is undoubtedly a very handy way to keep in touch with all your friends from different network without having to install and use a dozen different IM clients. On the downside, I couldn't chat with my Facebook friends – I'm not sure if they also need the app, or the app just doesn't work with Facebook – and the icon that Babuki puts in the system tray is completely pointless – it only lets you exit the app. 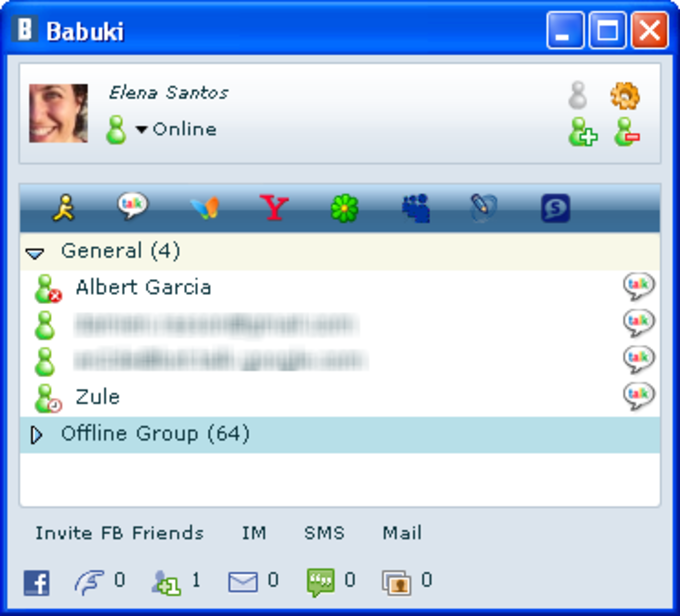 If you have friends in many different social sites and IM networks, Babuki will help you keep in touch with all of them. What do you think about Babuki? Do you recommend it? Why?